Road bikes: Built for speed & long distance riding. Mountain bikes: From casual riding to aggressive dual suspension. Cross bikes: Long distance trail riding. Comfort bikes: Perfect for the casual rider. Tandems: Now you can ride together. Recumbents: The most comfortable ride you may ever have. Adult 3-wheeler: The solution for those who cannot ride a conventional bike. Cruisers: If you are into hot bikes and hot rods. Visit us at Endless Trail Bike Shop and look at our wide selection of bicycles. We have everything for the beginning rider or the expert. With our large selection of colors and sizes, you are sure to find a bike to fit your riding style and budget. Come in and test ride a bike today. Our professional staff will be sure you get the correct bike. Freestyle bikes: Do flatland trick riding. BMX bikes: For racing or just plain riding around. Beginner bikes: Small frame & small wheels for the younger child. 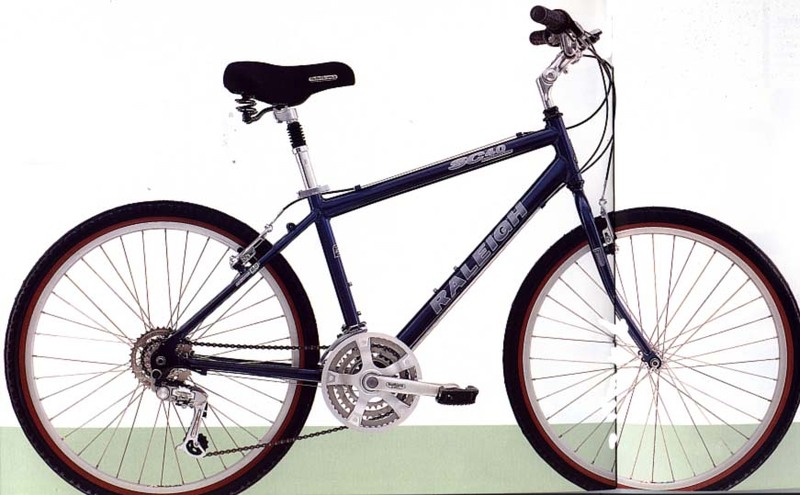 Mountain bikes: Geared and built like adult mountain bikes, but with 20" wheels. Girl bikes: Traditional bikes for young ladies.